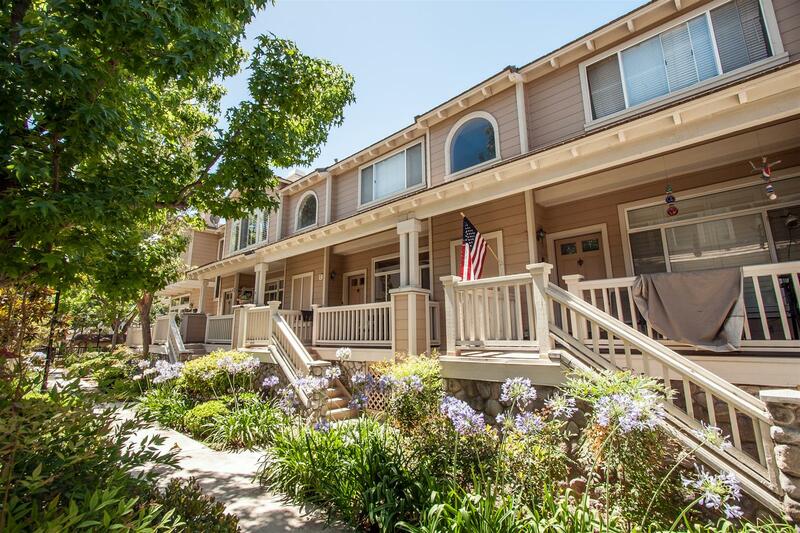 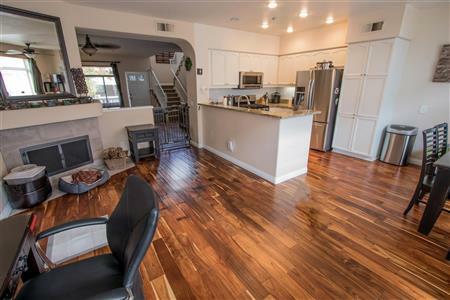 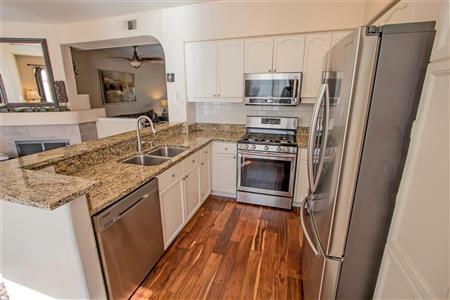 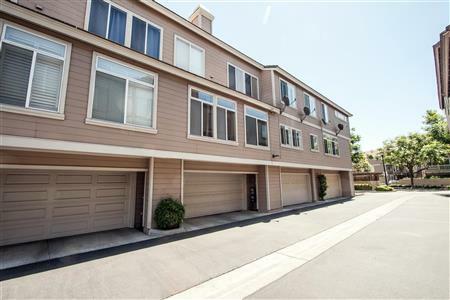 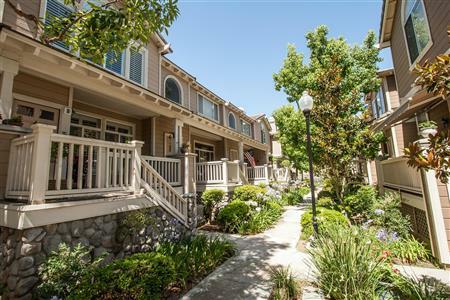 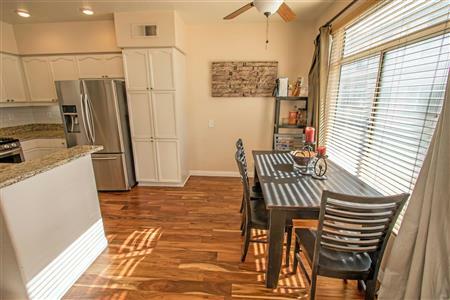 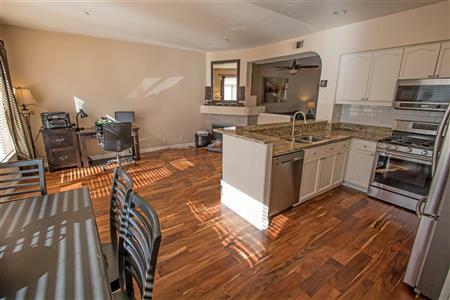 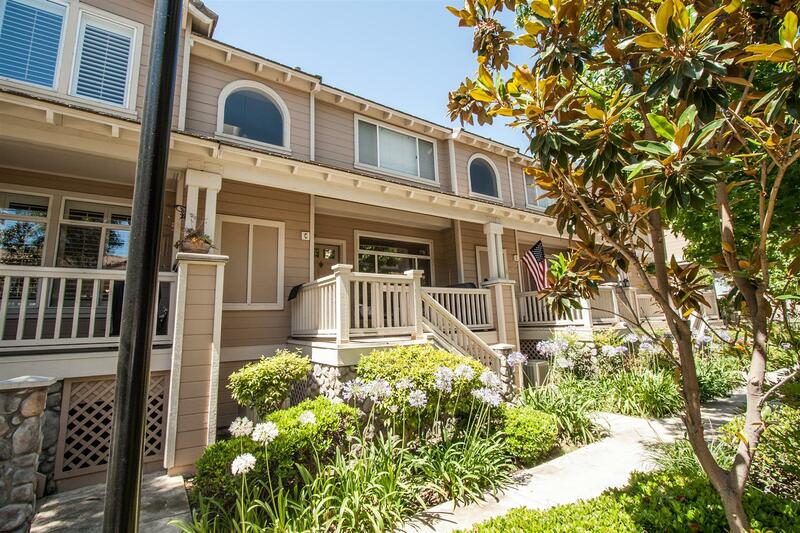 Beautiful townhome located in the desirable gated Huntington Community in Orange. 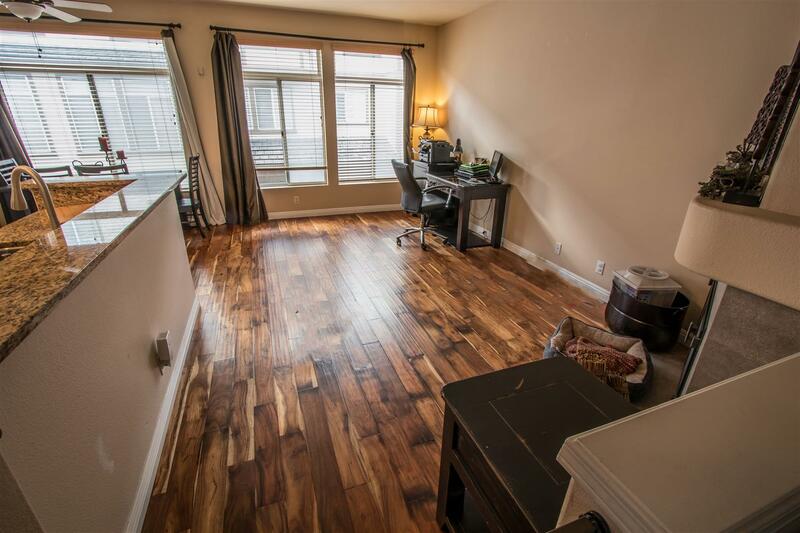 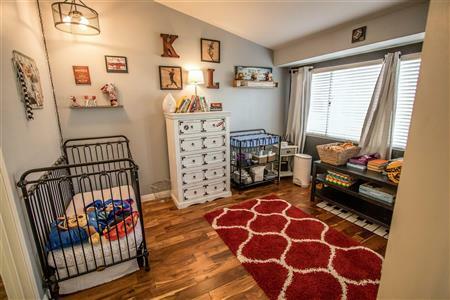 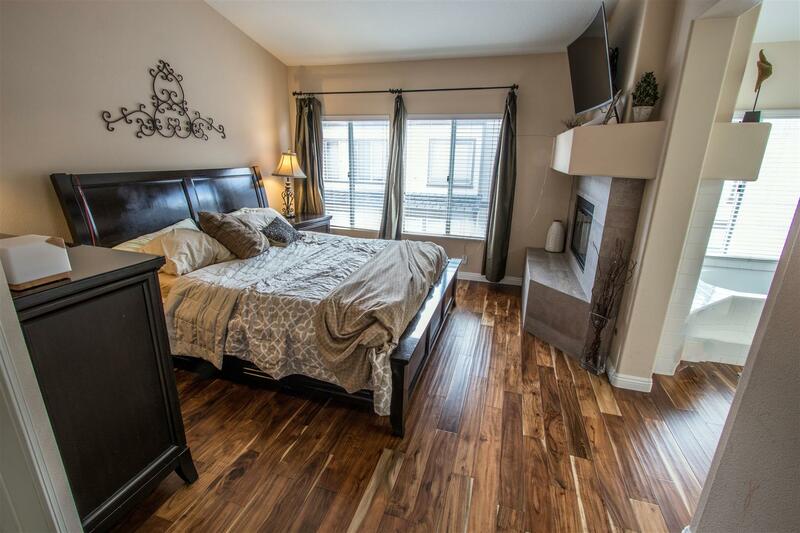 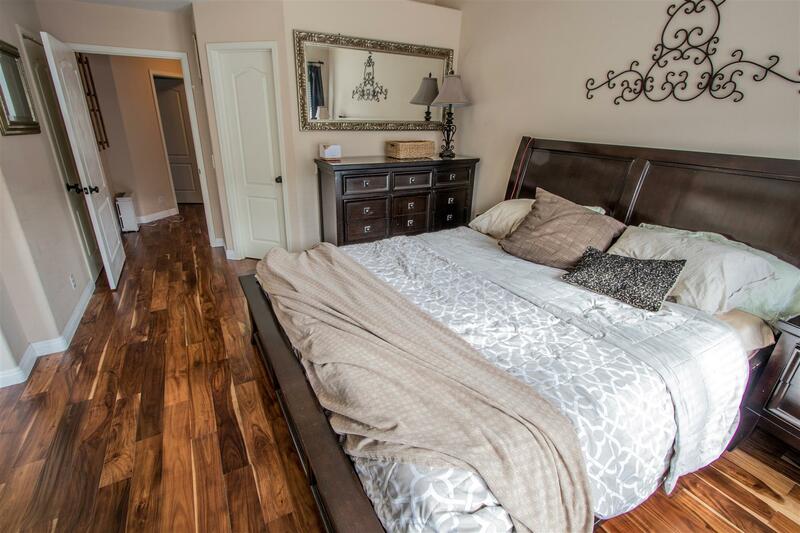 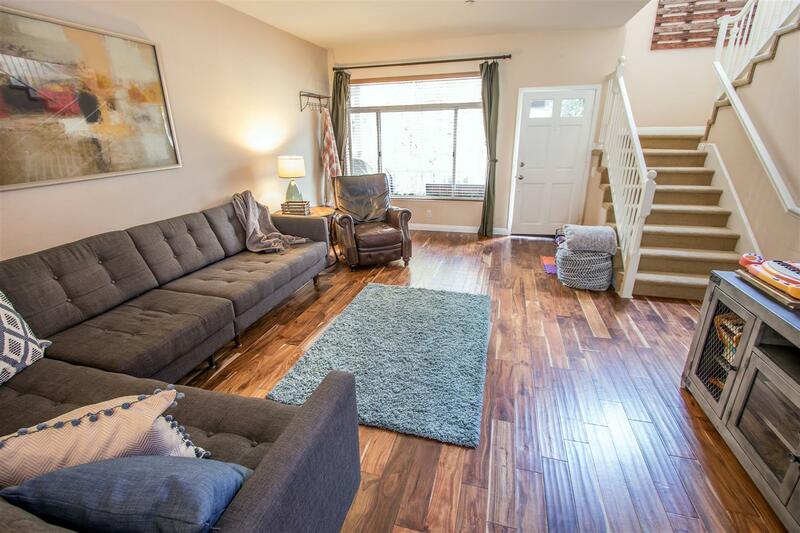 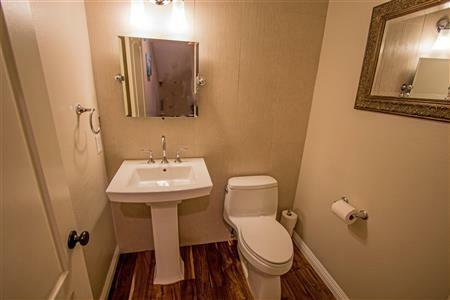 This prime location, 1,568 square foot, 2 bedroom, 2.5 bathroom + Family Room is a must see! 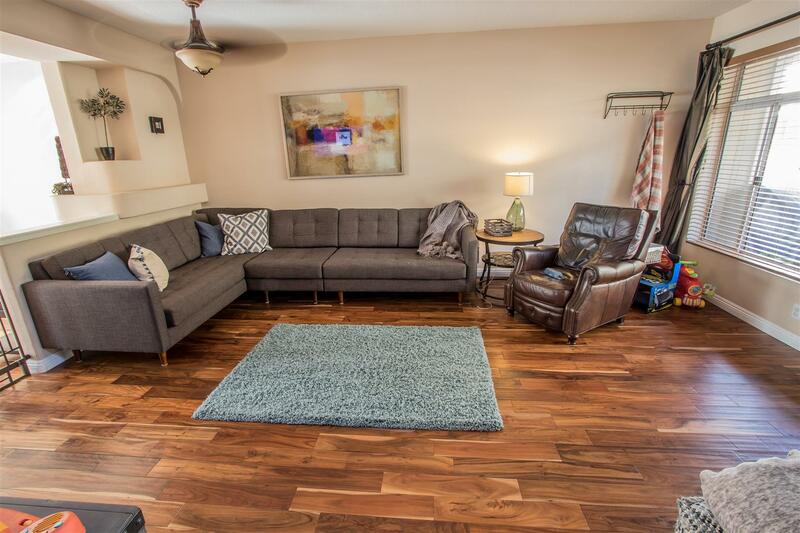 This gorgeous home boasts an open, bright and spacious floor plan. 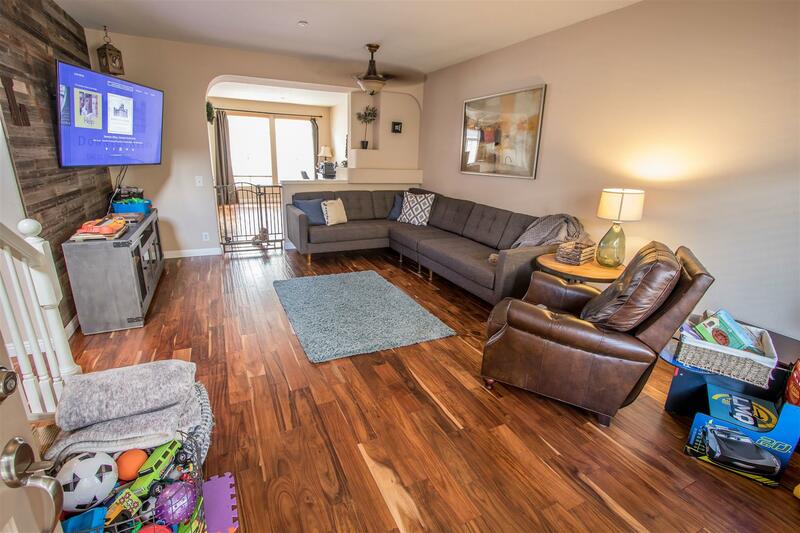 The family room is highlighted with a fireplace and lots of natural light. 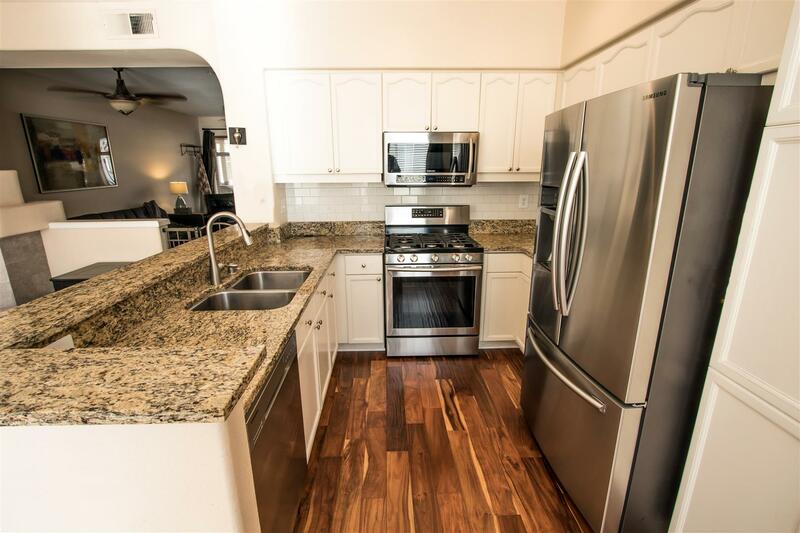 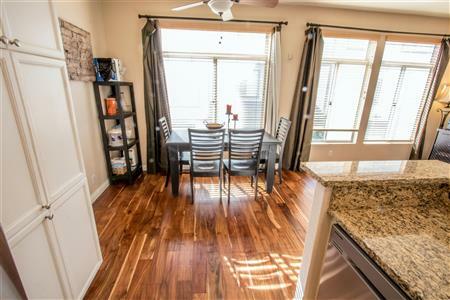 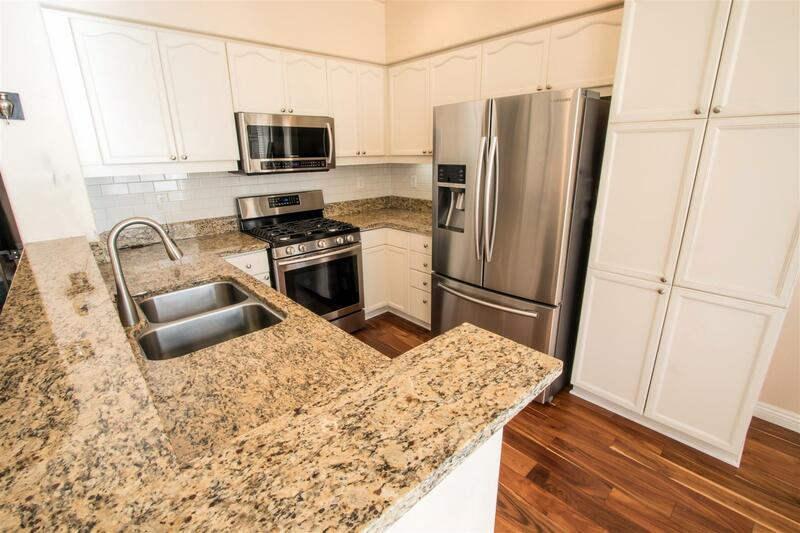 The kitchen features attractive granite counter tops, dishwasher, microwave, and a gas range. Upstairs Master Bedroom Suite with romantic fireplace is well sized and offers vaulted ceiling, a private bathroom and a walk-in closet. 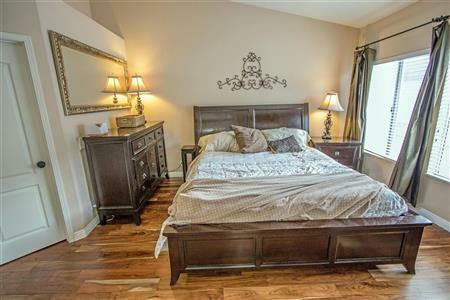 The second bedroom also has vaulted ceiling and it's own private bathroom. 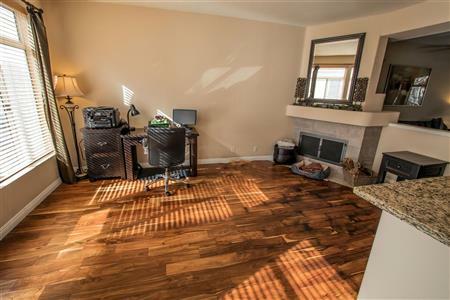 Central Air Conditioning and Forced Air Heating. 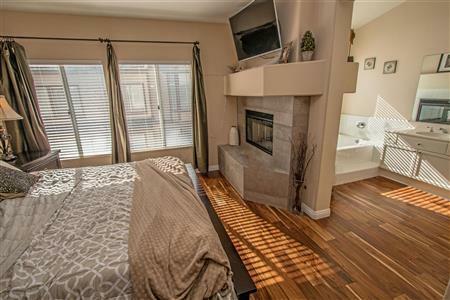 Dual Pane Windows. Direct access to the 3-car tandem garage. 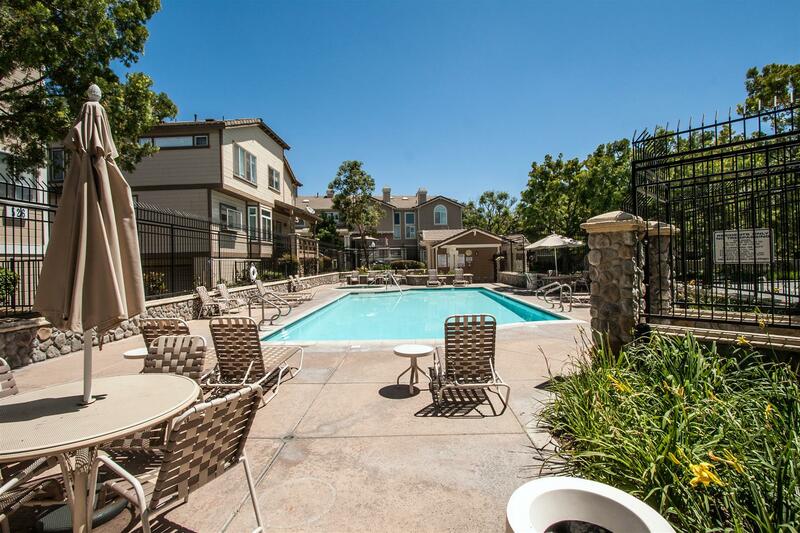 The Huntington community features two swimming pools and spa. 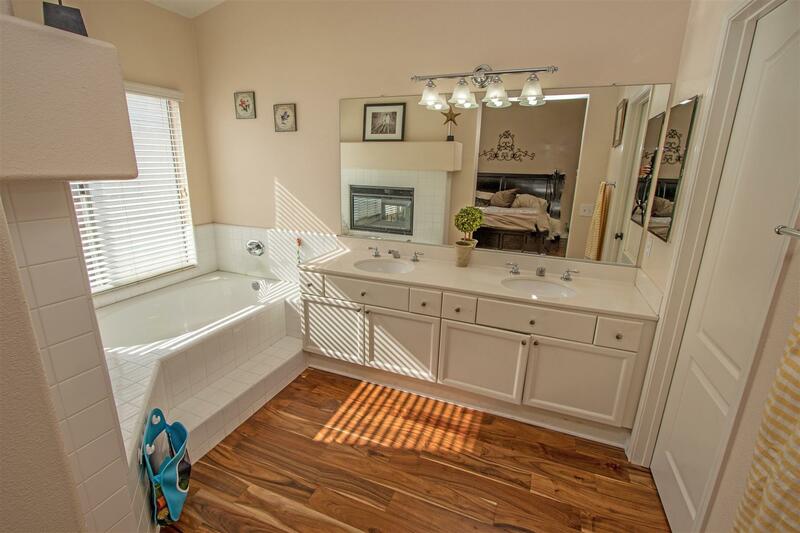 Close to schools, shopping, riverbed, hiking/biking trails and walking distance to Grijalva Community Park and Sports Center. 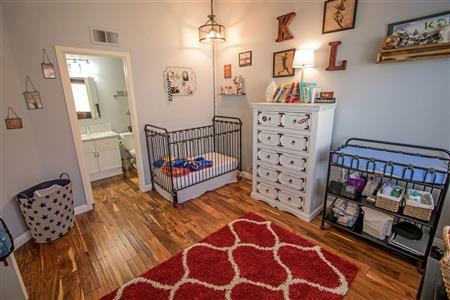 Once you walk into this awesome home, you will want to move-in! 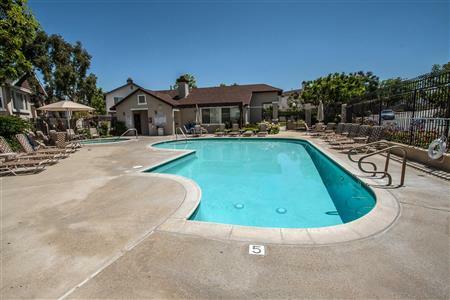 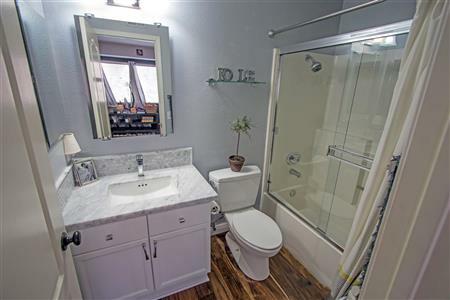 I would like to get more information regarding listing: @ 592 N. Pageant #C Orange, CA 92869.